Callaway Golf Men's Complete Set Driver, Fairway Wood, Hybrid, Irons, Putter, Stand Bag Full Set Clubs Regular Flex Right HandedCategory: Driver Putter Golf BagBrand new complete set of all the best Callaway Golf clubs. Set features Callaway Edge Irons 6,7,8,9,PW,SW with Callaway Regular Flex Steel Shafts, Callaway Edge Ti 460cc Driver, Callaway Edge 3 Wood, and Callaway Edge #5 Hybrid (All with Graphite Regular Flex Shafts for maximum distance). 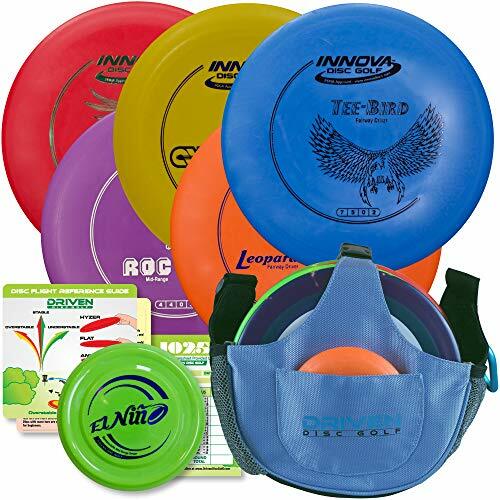 Includes a OneShot Insert Face Putter, and a Dual Strap and Automatic Stand Bag. Over $2500 retail value. Here's your chance to get high quality big name clubs at a great price. Mens Callaway Complete Golf Set - Driver, Wood, Hybrid, Irons, Putter, Cart Bag Right Handed Stiff FlexCategory: Driver Putter Golf BagIf want to get serious about golf then this Callaway Set is for you. A complete set of all the best Callaway Golf clubs. Set features Callaway Edge Irons 6,7,8,9,PW,SW all with Callaway Stiff Steel Shafts. Callaway Edge Ti Driver, Callaway Edge 3 Wood, and Callaway Edge #5 Hybrid (All with Graphite Stiff Flex Shafts for maximum distance). 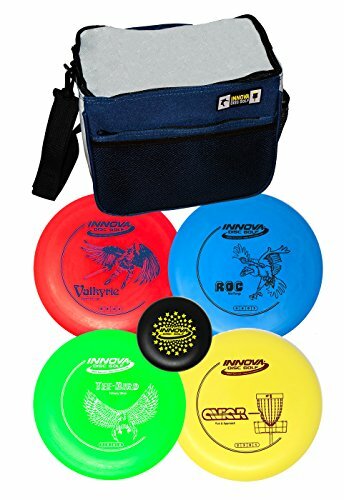 Includes a OneShot Insert Face Putter, and a Cart Bag. Over $2500 retail value. Here's your chance to get high quality big name clubs at a great price. 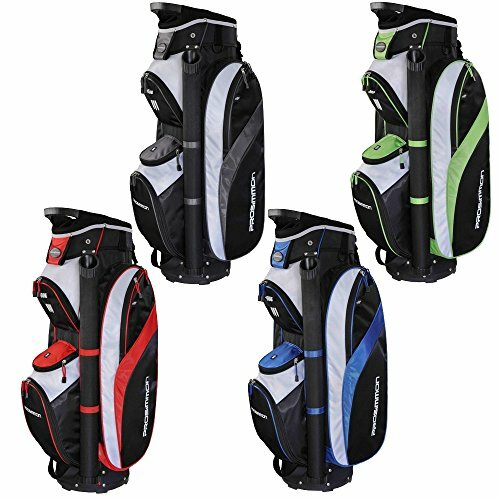 Callaway Golf Mens Complete Golf Clubs Set Driver, Fairway Wood, Hybrid, Irons, Putter, Stand Bag Regular FlexCategory: Driver Putter Golf BagA Brand New complete set of all the best Callaway Golf clubs. Set features Callaway Edget Irons 6,7,8,9,PW,SW all with Callaway Uniflex Steel Shafts (These are the Callaway Smart Shafts that actually flex according to your swing). Callaway Edge 460cc Ti Driver, CallawayEdge 3 Wood, and Callaway Edge #5 Hybrid (All with Graphite Regular Flex Shafts for maximum distance). 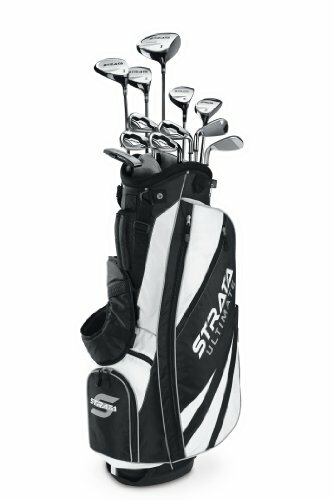 Includes a OneShot Easy Alignment Putter, and a Dual Strap and Automatic Stand Bag. Over $2500 retail value. Here's your chance to get high quality big name clubs at a great price. The 3 woods, hybrid, and putter all come with headcovers. The bag has the dual shoulder straps (so you can carry your bag like a backpack, which makes walking much easier and more enjoyable). It is also a very versatile lightweight bag that works well with a cart too. Comes with rain hood as well. 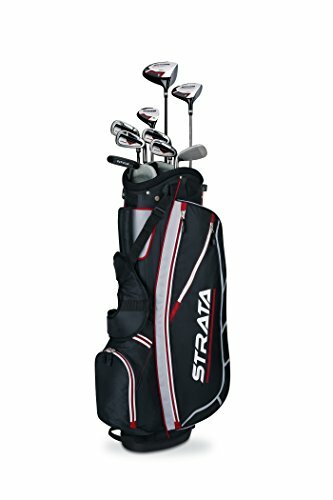 Callaway Complete Mens Golf Set Clubs Driver, Fairway Wood, Hybrid, Irons, Putter, Bag Stiff Flex ShaftsCategory: Driver Putter Golf BagA brand new complete set of all the best Callaway Golf clubs. Set features Callaway X2 Hot Irons 6,7,8,9,PW,SW all with Callaway Stiff Flex Steel Shafts Callaway X2 Hot Ti Driver, Callaway X2 Hot 3 Wood, and Callaway X2 Hot #5 Hybrid (All with Graphite Stiff Flex Shafts for maximum distance). 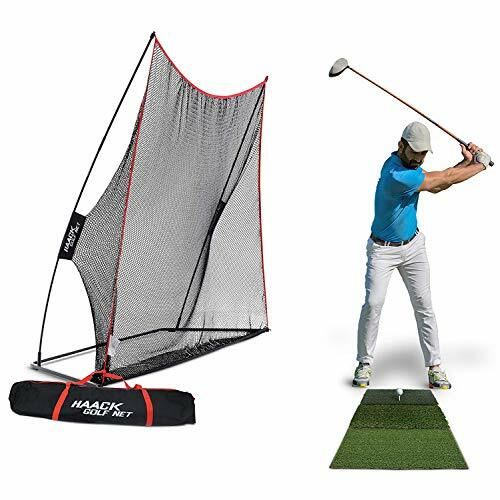 Includes a OneShot Insert Face Putter, and a Dual Strap and Automatic Stand Bag. Over $2500 retail value. Here's your chance to get high quality big name clubs at a great price. The bag has the dual shoulder straps (so you can carry your bag like a backpack, which makes walking much easier and more enjoyable). It is also a very versatile lightweight bag that works well with a cart too... comes with rain hood as well. Men's Callaway Complete Golf Set Clubs Driver, Fairway Wood, Hybrids, Irons, Putter, Bag Stiff Flex ShaftsCategory: Driver Putter Golf BagComplete set of all the best Callaway Golf clubs. Set features Callaway Edge Irons 6,7,8,9,PW,SW all with Callaway Stiff Flex Steel Shafts Callaway Edge Ti Driver, Callaway Edge 3 Wood, and Callaway Edge #5 Hybrid (All with Graphite Stiff Flex Shafts for maximum distance). Includes a OneShot Insert Face Putter, and a Dual Strap and Automatic Stand Bag. Over $2500 retail value. Here's your chance to get high quality big name clubs at a great price. The bag has the dual shoulder straps (so you can carry your bag like a backpack, which makes walking much easier and more enjoyable). It is also a very versatile lightweight bag that works well with a cart too... comes with rain hood as well. 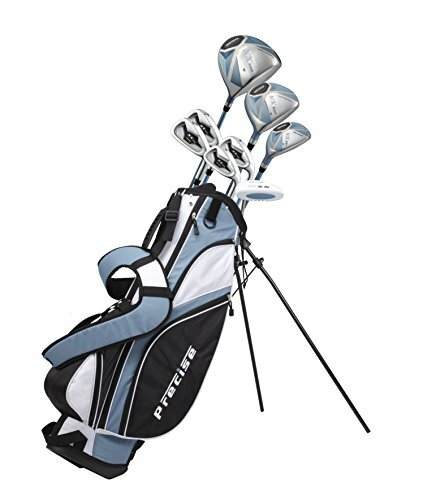 Mens Callaway Complete Golf Set - Driver, Wood, Hybrid, Irons, Putter, Deluxe Stand Bag Stiff FlexCategory: Driver Putter Golf BagIf want to get serious about golf then this Callaway Set is for you. A complete set of all the best Callaway Golf clubs. Set features Callaway Edge Irons 6,7,8,9,PW,SW all with Callaway Stiff Steel Shafts. Callaway Edge Ti Driver, Callaway Edge 3 Wood, and Callaway Edge #5 Hybrid (All with Graphite Stiff Flex Shafts for maximum distance). Includes a OneShot Insert Face Putter, and a Dual Strap and Automatic Stand Bag. Over $2500 retail value. Here's your chance to get high quality big name clubs at a great price. The bag has the dual shoulder straps (so you can carry your bag like a backpack, which makes walking much easier and more enjoyable). 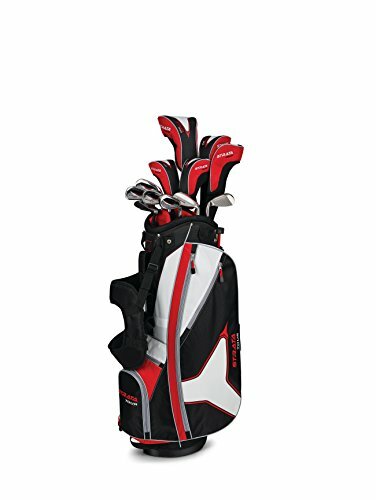 Mens Callaway Complete Golf Set - Driver, Wood, Hybrid, Irons, Putter, Cart Bag Regular FlexCategory: Driver Putter Golf BagIf want to get serious about golf then this Callaway Set is for you. A complete set of all the best Callaway Golf clubs. Set features Callaway Edge Irons 6,7,8,9,PW,SW all with Callaway Regular Steel Shafts. Callaway Edge Ti Driver, Callaway Edge 3 Wood, and Callaway Edge #5 Hybrid (All with Graphite Regular Flex Shafts for maximum distance). 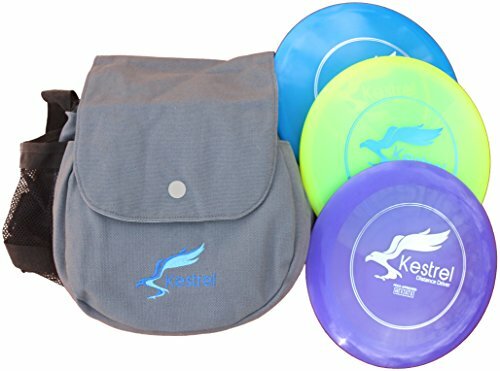 Includes a OneShot Insert Face Putter, and a Deluxe Cart Bag. Over $2500 retail value. Here's your chance to get high quality big name clubs at a great price. 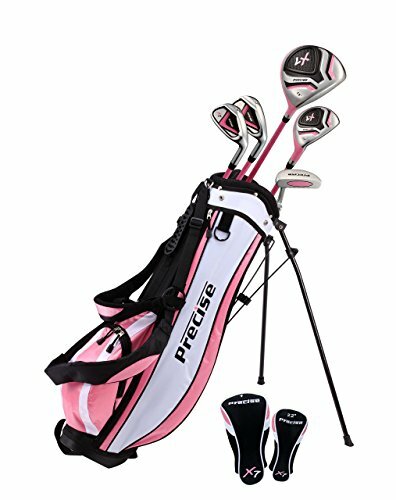 Mens Golf Set Clubs Driver, Woods, Hybrid, Irons, Putter and Cart Bag Complete StiffCategory: Driver Putter Golf BagMens Right Handed Complete Golf Set. 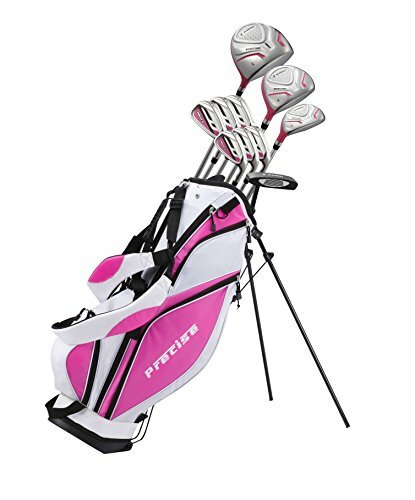 This Premium Quality set has everything you need to hit the course. Set features 460cc Titanium Driver, 3 Wood, 5 Wood, and Hybrid. (This technologically advanced set offers great control and distance... These clubs all have Stiff Flex Graphite shafts for added distance) Oversized Irons 5,6,7,8,9,PW,SW and a Face Balanced Putter (all with True Temper Stiff Flex Steel shafts for added accuracy and touch). This is one amazing playing and looking set. Mens Callaway Complete Golf Set - Driver, Wood, Hybrid, Irons, Putter, Stand Bag Right Handed Regular FlexCategory: Driver Putter Golf BagIf want to get serious about golf then this Callaway Set is for you. A complete set of all the best Callaway Golf clubs. Set features Callaway Edge Irons 6,7,8,9,PW,SW all with Callaway Regular Steel Shafts. Callaway Edge Ti Driver, Callaway Edge 3 Wood, and Callaway Edge #5 Hybrid (All with Graphite Regular Flex Shafts for maximum distance). Includes a OneShot Insert Face Putter, and a Dual Strap and Automatic Stand Bag. Over $2500 retail value. Here's your chance to get high quality big name clubs at a great price. The bag has the dual shoulder straps (so you can carry your bag like a backpack, which makes walking much easier and more enjoyable). Mens Callaway Complete Golf Set Driver, Fairway Wood, Hybrid, Irons, Putter, Stand Bag Stiff Flex …Category: Driver Putter Golf BagA Brand New complete set of all the best Callaway Golf clubs. Set features Callaway Edge 460cc Ti Driver, Callaway Edge 3 Wood, and Callaway Edge #5 Hybrid (All with Graphite Stiff Flex Shafts for maximum distance). Includes irons 6,7,8,9,PW,SW All with Callaway Stiff Flex Stainless Steel Shafts and a OneShot Easy Alignment Putter, and a Dual Strap and Automatic Stand Bag. Over $2500 retail value. Here's your chance to get high quality big name clubs at a great price. The bag has the dual shoulder straps (so you can carry your bag like a backpack, which makes walking much easier and more enjoyable). It is also a very versatile lightweight bag that works well with a cart too... comes with rain hood as well. Mens Callaway Golf Set Driver, Fairway Wood, Hybrid, Irons, Sand Wedge, Putter, Stand Bag Stiff FlexCategory: Driver Putter Golf BagA Brand New complete set of all the best Callaway Golf clubs. Set features Callaway Edge Irons 6,7,8,9,PW,SW all with Callaway Stiff Flex Steel Shafts. Callaway Edge 460cc Ti Driver, Callaway Edge 3 Wood, and Callaway Edge #5 Hybrid (All with Graphite Stiff Flex Shafts for maximum distance). 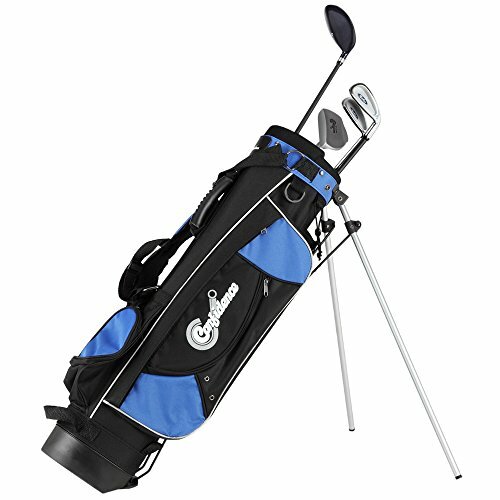 Includes a OneShot Easy Alignment Putter, and a Dual Strap and Automatic Stand Bag. Over $2500 retail value. Here's your chance to get high quality big name clubs at a great price. The 3 woods, hybrid, and putter all come with headcovers. The bag has the dual shoulder straps (so you can carry your bag like a backpack, which makes walking much easier and more enjoyable). It is also a very versatile lightweight bag that works well with a cart too. Comes with rain hood as well. In this video I go over what to look out for when selling golf equipment on eBay. Which brands sell best and what price range to buy and sell on eBay. Brands to buy: Titleist TaylorMade Callaway PING Nike Golf Odyssey Scotty Cameron Thanks for watching!